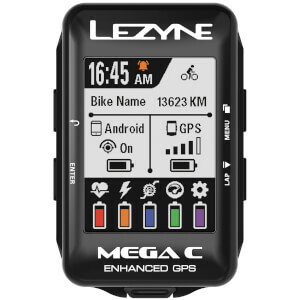 If you're looking to monitor your performance on the bike, run or general cardio, a GPS cycling computer with a built in heart rate monitor is the perfect tool for improvements and smart gains. 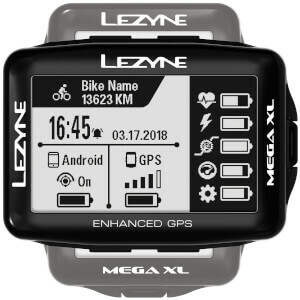 At ProBikeKit USA we offer a wide range of GPS computers, including those that sit on your handlebars and those that you wear as a watch. 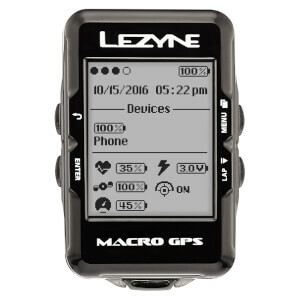 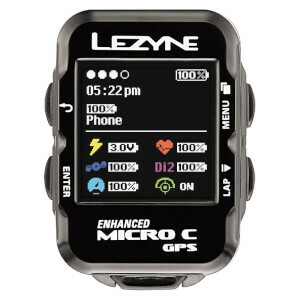 The main features of GPS computers are their ability to track your every movement for post-ride analysis, and their in-built heart rate monitors. 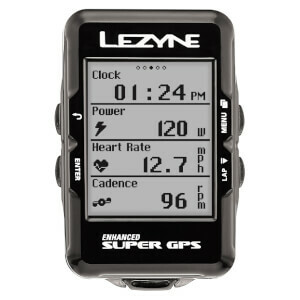 Together, this combination of training tools can aid you in correcting your weak points and help you to master your rides. 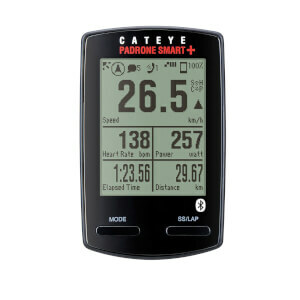 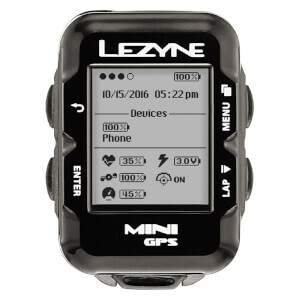 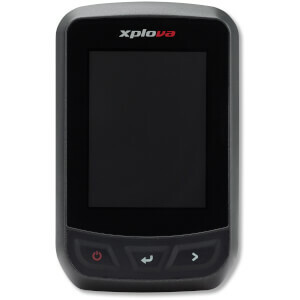 Browse below for GPS cycling computers from Garmin, Polar, Cycleops, Bryton and more.